because l was told of the so many benefits l can get with a Rooted Andriod Phone, like tweaking of Phone IMEI to another Phone model, setting or configuring my Andriod phone for free/cheap data plans or installation of many amazing applications. Which without Rooting of the Phone l won't be able to do. Without Rooting your Phone you will only have the limited and little privilege of using and enjoying the Smartphone as allowed by the Phone Hardware and Carrier Manufacturers. Having said all this then what's Phone Rooting? Rooting is a process of allowing Smartphone, Tablets, and other similar devices users running the Andriod Mobile Operating System to gain privileged control which in Andriod Phone System is known as ( Root Access) over various Andriod subsystems. Modifying of the Phone setting, removing or uninstalling system applications, becoming the Phone developer from where you can set or reset the operation of the Phone entirely....... ( you can do a lot of things with a Rooted Smartphone ). Rooting is usually performed on a Phone with the aim of breaking or bypassing the limitations set by the Phone carriers Manufacturers. Rooting of Andriod Smartphone is similar with ( Jailbreaking ) devices running Apple IOS operating System like iPhone, Ipad....... And other IOS operating System. But Root access is a bit different from Jailbreaking because Jailbreaking requires the bypassing of several types of Apple prohibitions for the end user. Which include the modification or editing of the IOS operating System which is usually done by force using " Lock Bootloader " and installation of non-assigned / unapproved application through " Sideloading ". I will write an article on Jailbreaking and how to go about it later on, but today ( an writing on how to Root your Andriod Smartphone using King Root App ). Advantages of Rooting your Andriod Phone. I know that whatever has an advantage also have a disadvantage but when you checkmate between the two and the advantages are greater why not then give it a try. Rooting of your Andriod Phone has numerous advantages which l will mention but a few of its many prons. Rooting of your Andriod Phone helps you to unlock Andriod hidden features and to install apps that are incompatible without root access. 1. When you root your Phone you will be able to do a lot of things which is usually blocked by the Phone Carriers and Hardware Manufacturers. You can explore places on your phone that you don't really know they exist and can install applications which are incompatible without root access. 2. When you Root your Phone you can then set automated operation of so many aspects of your Phone like toggling 3G, GPS, changing CPU speed, turning the screen on.......... and other things that require root access. 3. When you root your Phone it boosts your phone speed and prolongs the lifespan of your phone battery. This can be done by installing some apps like Set CPU which overclock your phone for better performance. Or underclock it for better battery life or you can use apps like Greenify to automatically hibernate apps you are not using and all this can be done only with rooted Andriod Phone. 4. Rooting your Andriod Phone gives you the ability if blocking ADs on applications running on your Phone. It is nice to see ADs appear on apps but when it becomes too much then it turns to something else. 5. 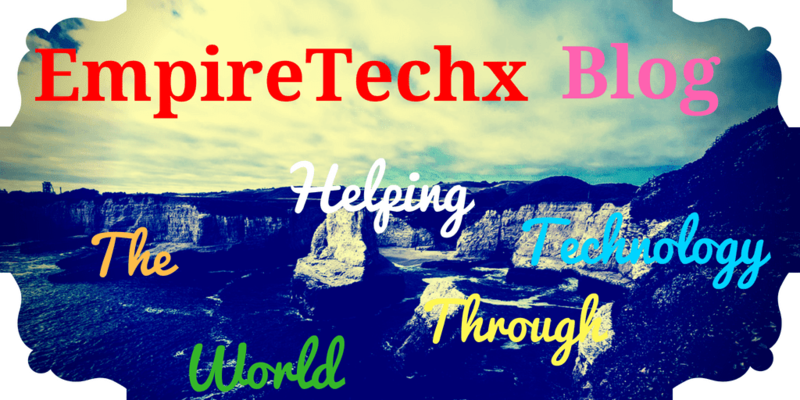 Rooting your phone can help you do phone backup with ease and seamlessly. Time to time certain issues occur like buying a new phone and you need to move your data. Apps ........ from your old phone to the new one without rooting your phone you can really back up some data but not all like System Apps and system data. 6. With a rooted phone, you can remove pre-installed Crapware that is of no use to you and are draining your battery. With a rooted phone, you can freeze and uninstall them which can't be achieved with unrooted Andriod Phone. 7. Rooting your phone can help you tweak many corners of your phone. Sometimes we need to do some things on our Andriod Phone like IMEI tweaking. Customization of the entire layout of our phone keyboard using apps like Keyboard Manager or give your self-faster scrolling, improved multitasking, and changing of themes from an outside source. 8. The main purpose of Rooting your Andriod Phone is to gain full access and to truly become the owner of the phone without restrictions and limitations from its manufacturers. Disadvantages of Rooting Andriod Phones. 1. Getting Your Phone Bricked During the Process:- During or after the process of rooting you might get your phone bricked. A phone is set to be bricked if it cannot be switched off/on at any time after rooting of the phone. 2. Voiding Your License:- After Rooting your android phone you have voided the license and warranty given to you by the phone manufacturer that is why you must have in mind. That rooting your phone will take away every link between you and the phone manufacturer and in some cases, the manufacturer might include a one year or two-year warranty ie the period the phone will have to stay before it spoils or develops a fault. If the phone was unable to reach the agreed period of time you will be refunded your money or given another device depending on the agreement policy. But after rooting the phone you have voided and broken the agreement of the phone manufacturer. How to Root Your Andriod Phone with Kingroot via PC. ✅Step 1. Download KingRoot from Google Play Store >> Launch the program - after installing it. ✅Step 2. Connect your Android smartphone to PC via USB cable. When it asks you to set up debugging mode, please follow the guide. Otherwise, the connecting would fail. ✅Step 3. As it is successful to get connected, the program will detect your phone to check whether it is supported. ✅Step 4. If your phone/tablet has not been rooted yet, just click “Start to Root” and the process will get started. ✅Step 5. In this process, your mobile will restart itself, which is normal. As there is a signal called “Successfully Gained Root” on the screen, your device is rooted. Note: You are not allowed to root your Android phone with Mac Computer. But you can root your Andriod Phone directly from it see the step below. Install KingRoot on your Android phone. Tap the icon of KingRoot. This will start the app. When rooting, you can view the progress. When it is done, you will see the big green tick icon. After that, you can remove apps, purify the system, etc. with this app. 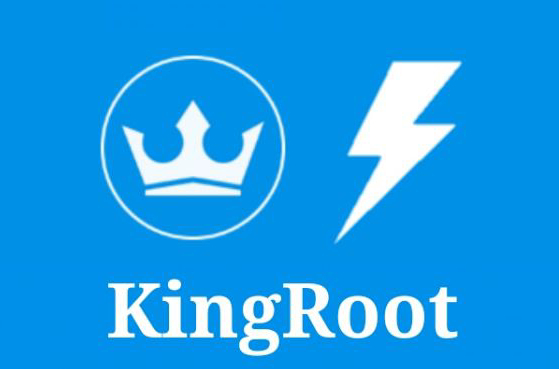 Following this process and your phone will be rooted and safely KingRoot app root all most all the Andriod Smartphone Operating System. I hope the process work lets see your view on it.